I’d like to make good trades. It seems easy with the right information. What’s the best way to get started? Appreciate your readership very much. Thanks for taking the time to write in to us. First, I think it’s always important to approach anything in life with a certain level of humility. We must be humble and respectful for everything, especially when a lot of money is on the line. The moment you think you have everything figured out, is the moment you learn how little you actually know. With that in mind, I’d be very careful about approaching capital markets with a “this is easy” mentality. That’s gonna get you in trouble. If it were so easy to trade stocks and get rich quickly, everyone would be trading their way to riches right at this very moment. 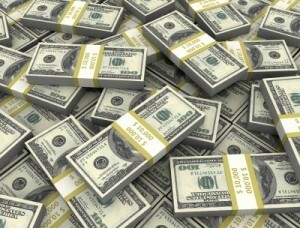 Now, I will say that becoming wealthy over time is simple. However, that doesn’t make it easy. Simple is not easy. I like to tell people that being a successful investor and eventually becoming wealthy is simple but difficult. It’s simple in the sense that the steps you have to take are pretty straightforward and uncomplicated. But it’s difficult in the sense that executing those steps day in and day out, for years on end, is difficult. I’ll give you a real-life example of this. 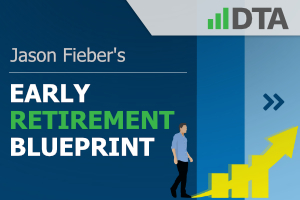 Check out my Early Retirement Blueprint. That’s a step-by-step guide that almost anyone can follow to relatively significant wealth and passive income in a fairly short period of time. I know it works for almost anyone because it worked for me. And I started out a few years ago as a broke, unemployed, college dropout. I went from that to wealthy and retired inside of six years. I’m now retired in my 30s. But I didn’t trade my way there. I invested my way there. I can name, right off the top of my head, numerous people who successfully invested their way to substantial wealth. Warren Buffett. Benjamin Graham. Seth Klarman. Peter Lynch. Jeffrey Vinik. John Templeton. John C. Bogle. Joel Greenblatt. But I doubt anyone out there can rattle off the names of people who successfully traded their way to substantial wealth. I can’t think of one person who’s done this. It’s nigh impossible to time the market with any reliable accuracy or regularity. Maybe you’re the one person out there who can figure out how to do this. But the odds would be greatly against it. Why work against odds like that? I’m assuming you want to become wealthy one day. The path of least resistance is intelligent long-term investing. Trying to win the lottery (akin to timing the market) is a very poor way of approaching it. In my view, the most intelligent way to go about long-term investing is using the strategy of dividend growth investing. Fellow contributor Dave Van Knapp put together an excellent guide that describes exactly why this is so. 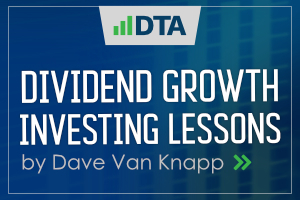 Make sure to read through his Dividend Growth Investing Lessons for more on that. This strategy is so wonderful because the very nature of it almost ensures that you’re sticking to high-quality companies, which is at the heart of intelligent long-term investing. Indeed, a company that’s high quality is producing regularly growing profit. It’s selling the products and/or services the world demands. Thus, it makes a lot of money. And that profit increases over time as it sells more products and/or services to more people at higher prices. Well, a publicly traded company is collectively owned by its shareholders. And shareholders should rightfully expect their fair share of that profit. That’s where cash dividend payments come into play. Of course, as profit rises, so should those cash dividends. See the Dividend Champions, Contenders, and Challengers list to get a feel for what this looks like in real life. You shouldn’t be surprised that many stocks on this list are blue-chip stocks. They’re the household names, quality products, and sought-after brands that intelligent investors make a lot of money with. Don’t miss out. There’s so much money to be made if you do it right and stay patient. I started not all that long ago. And I was just a regular guy when I began. 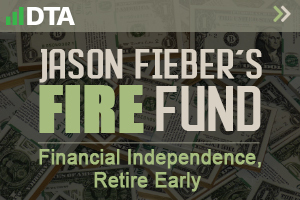 Yet I was able to build up my FIRE Fund by investing in these high-quality companies for the long haul, collecting and reinvesting those growing dividends along the way. 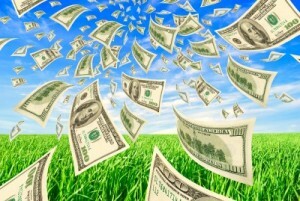 That real-life and real-money dividend growth stock portfolio now generates the five-figure and growing passive dividend income I need to cover my bills and live my life. This response to you is just a short primer. I’m trying to point you in the right direction. Follow up with the resources I’ve listed. Read. Learn. Grow your knowledge base. Knowledge is power. Once you’re ready to invest, we’ve got you covered with even more resources. 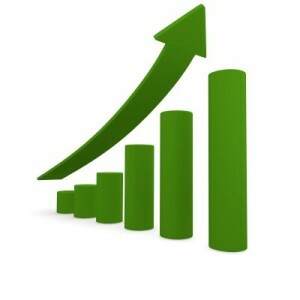 For example, I publish a high-quality dividend growth stock idea every Sunday. I vet these ideas for quality and valuation. And I only present ideas after they clear multiple hurdles. 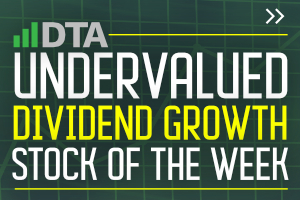 They’re presented free of charge via the Undervalued Dividend Growth Stock of the Week series. You have an incredible opportunity in front of you, Jimmy. 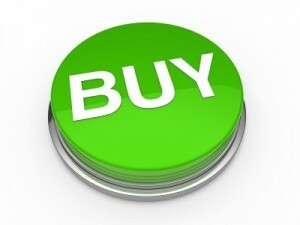 Become an intelligent long-term investor today and start building the wealth and life of your dreams.